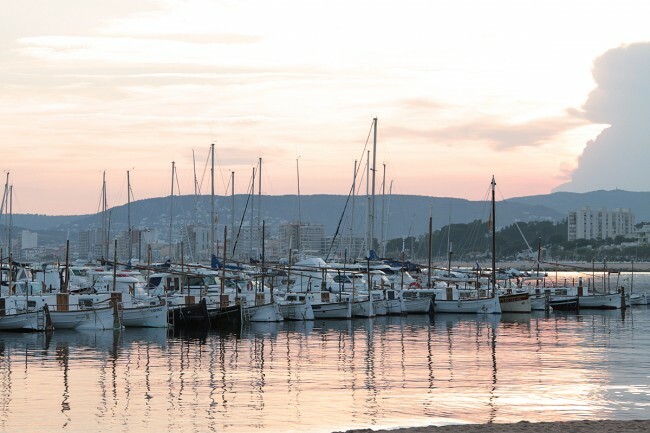 Palamos is In the heart of the Costa Brava, washed by the crystal clear sea and close to the coastal mountains. Palamos still retains its fishing industry, with the catch of the day being auctioned off on the quayside in the late afternoon. The fishing port, like the old town, is separated from the sports harbour by the promontory. 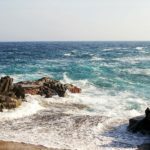 What to do in Palamos, Costa Brava? the question often comes up for all those who do not know the region. 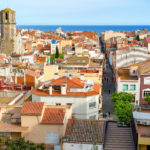 Palamos is a stronghold beach resort with small shops, restaurants, bars, a large beach and a myriad of small coves to the north. 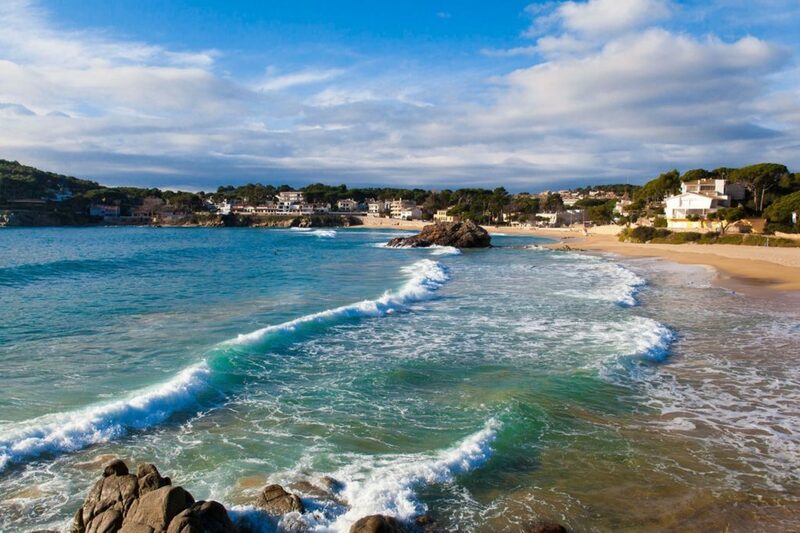 The sun and the beach are the first two assets of Palamos and the Costa Brava. 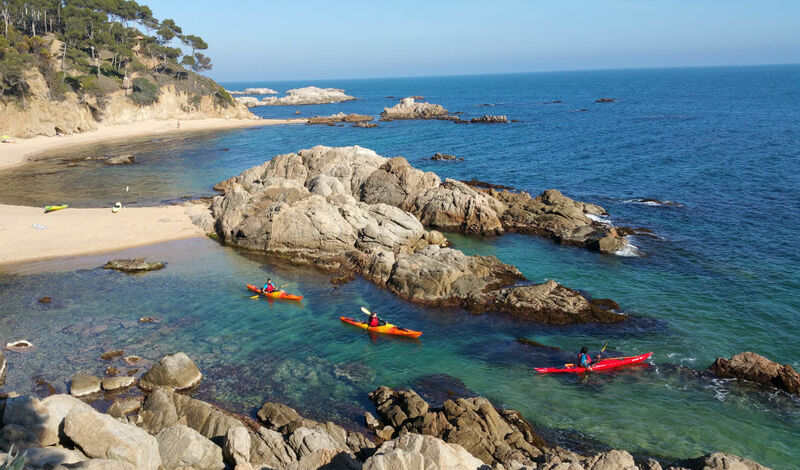 When looking for something to do in Palamos, the first answers are included in all beach activities: relaxation, water activities (sailing, windsurfing), scuba diving and snorkelling. For sunbathing, there is the large beach of Palamos, in the center of the city. But also the beautiful beach of Fosca, in the village of the same name, and the very popular beach of Castell. Platja de Castell is a beach in a virgin and protected natural environment. 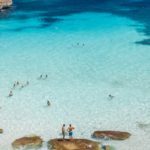 It is also the starting point of a walk to the surroundings of Cala Estreta where there is a whole myriad of small isolated coves, more beautiful than the others, and where naturism is practiced. 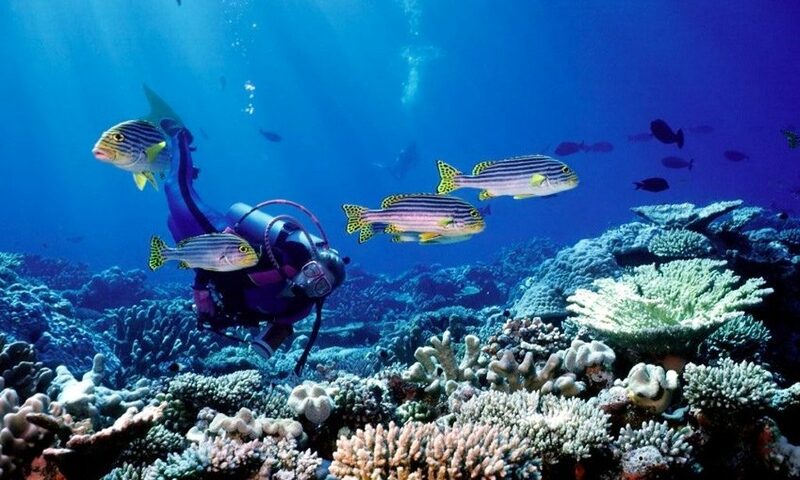 You can also go diving in Palamos in Formigues Islands, Boreas (wreck), ullastres, and many other places. 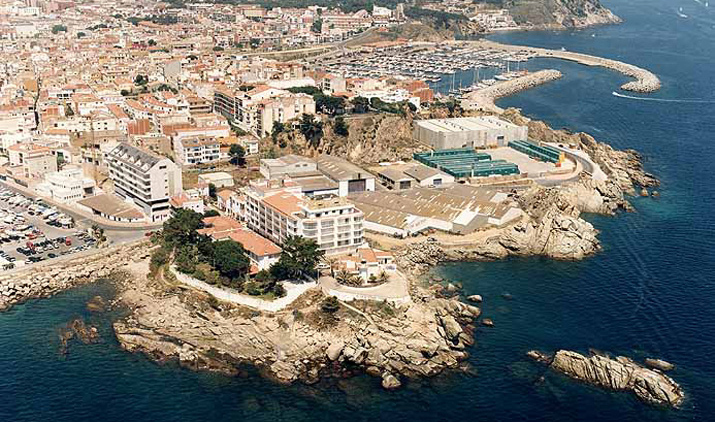 The fishing port of Palamos is one of the most important of the Costa Brava. There is a very interesting fishing museum, which shows the evolution of fishing techniques around the Mediterranean. The Palamos Fishing Museum is located in a former hangar. The visit can be completed by the visit of boats on the port. We can also attend every afternoon from Monday to Friday the sale of fish unloaded by local fishermen at the auction (Llotjadel Peix). The Espaidel Peix, a gastronomic area of ​​the Fishing Museum, for the identification of fish and the study of ways to cook it. Start with Santa Maria Church (1417) with its collection of sacred art and a large altarpiece from the 16th century. Between the Fosca and Platja de Castell, you can take a nice stroll along the sea by the cami de ronda. Also visit the Castle of Sant Esteve de Mar, which dates back to the 12th and 13th centuries. Also go to Pineda d’en Gori to enjoy the breathtaking views of the Formigues Islands and the Cala s’Alguer and fishermen’s houses dating back to the 15th century. Just beyond the beach of Castell, take a look at Iberian village of Castell: on the promontory of his Cobertera, where we can observe the archaeological remains of the Iberian deposit (6th century BC until the 2nd century AD) ). The view is just sublime !! 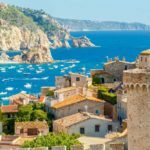 And of course, during a stay in Palamos, you can visit the surrounding villages: Pals, Peratallada, Calella de Palafrugell.